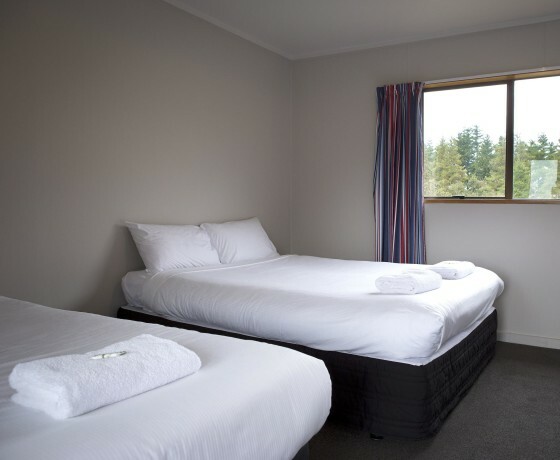 Glentanner Park Centre is the Holiday Park, Flight-Seeing and Activity Centre for the Aoraki/Mount Cook region. 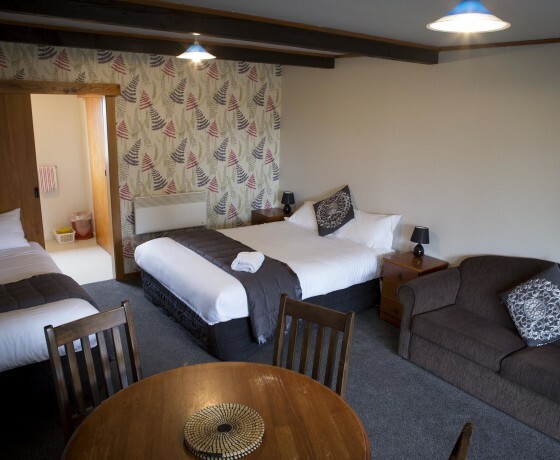 Located near the shores of Lake Pukaki, Glentanner offers panoramic views of Aoraki/Mount Cook and the surrounding Southern Alps and is only 15 minutes from Aoraki/Mount Cook National Park. 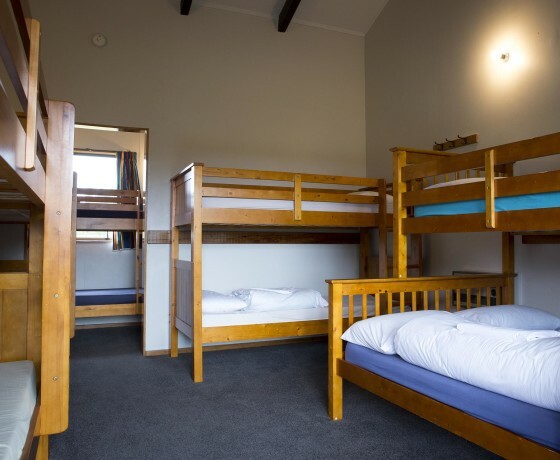 Glentanner Park Centre features affordable accommodation including 60 powered campervan sites, unlimited tent sites, 5 self-contained motel units, 9 basic / standard units and a 10-bed backpackers dormitory. Fantastic food is available from the on-site café, open for breakfast and lunch, and Glentanner also offers fabulous shopping opportunities at the merino wool and souvenir shop. The outdoor activities in the area are endless, including helicopter flights with snow landings, scenic flights, heli-skiing, heli-hiking, glacier boat trips, glacier sea kayaking, 4WD trips, mountain biking, hunting, fishing, stargazing, walks and hikes. Glentanner is also conveniently located for the Alps 2 Ocean Cycle Trail. The friendly and knowledgeable staff can book all local activities and look forward to welcoming you to the high country! How to find Glentanner Park Centre? Located at the northern end of Lake Pukaki on State Highway 80. 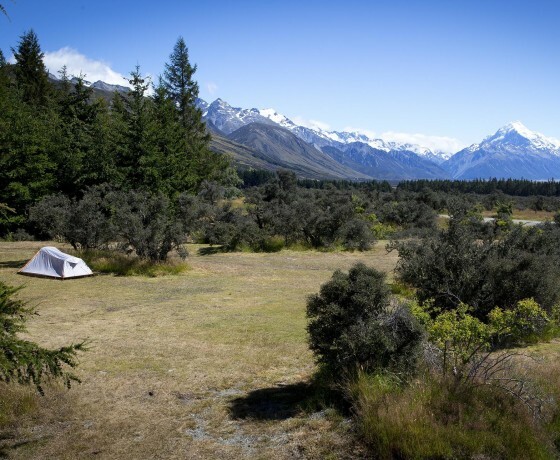 Glentanner is just 15 minutes (24 kilometres) south of Aoraki/Mount Cook Village.